While there are several women entrepreneurs in the work force, many of their stories remain unheard. It is important to share these stories during this pivotal time in history when women of all ages are beginning to shift their inspirations and aspirations. In the ever-evolving world of art and design, it is often the creations which speak louder than those who create. In this case, however, Krista Coupar is garnering attention not just to her company, but also to her personal story. San Francisco has arguably been dubbed the epicenter of design in the United States partially because of its proximity to Silicon Valley. Combining the historical art scene of the city with the tech firm and real estate boom caused by Silicon Valley creates a perfect petri dish for designers to thrive. 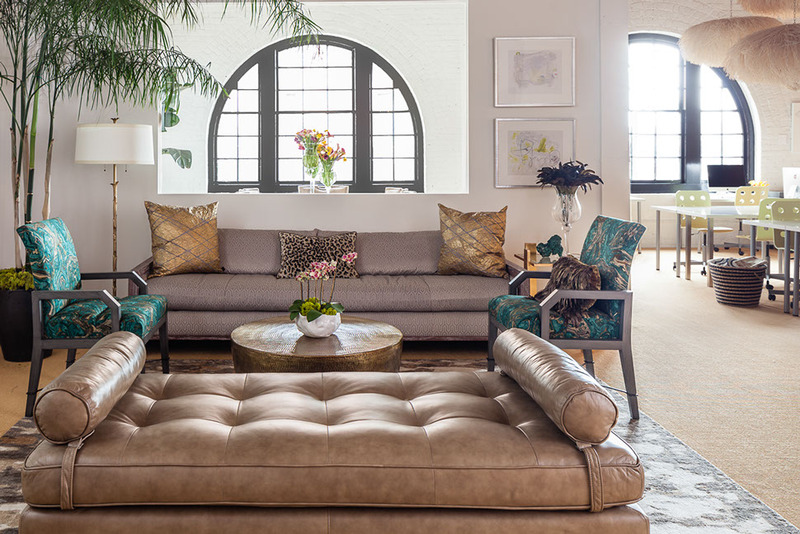 When the design community began to grow, fabric designer Krista Coupar had a revelatory idea to create a small, one-of-a-kind design firm that caters to this community. Coupar's love for textiles and design began at a young age. "I used to watch my grandmother stitch dresses with shimmering fabrics for girls in the Rodeo," Coupar fondly reflects of her childhood in the '80s, "so I've always been drawn to beautiful fabrics." Her fascination with fabric carried on into adulthood when she got her start in 2001 at The Silk Trading Co. on the retail side of the business then in 2004, worked under seasoned San Franciscan designer, Kendall Wilkinson where she learned various skills in the business from the creative to the technical. "That was my business school," says Coupar. Coupar Consulting was then established, a 12 person, full-service firm that brands, markets, and publicizes interior designers while also offering design support and web design. Coupar Consulting is completely innovating the interior design industry. Understanding both sides of the industry plays a large part in the success of Coupar Consulting as interior designers are a niche group that posses a specific set of needs. "My 15 years of experience in the industry allowed for me to understand what their pain points were," says Coupar. Another nuance she noticed about the business is that the life of a designer can often be isolating and wanted to create a space that was inviting, comfortable and facilitated collaboration. 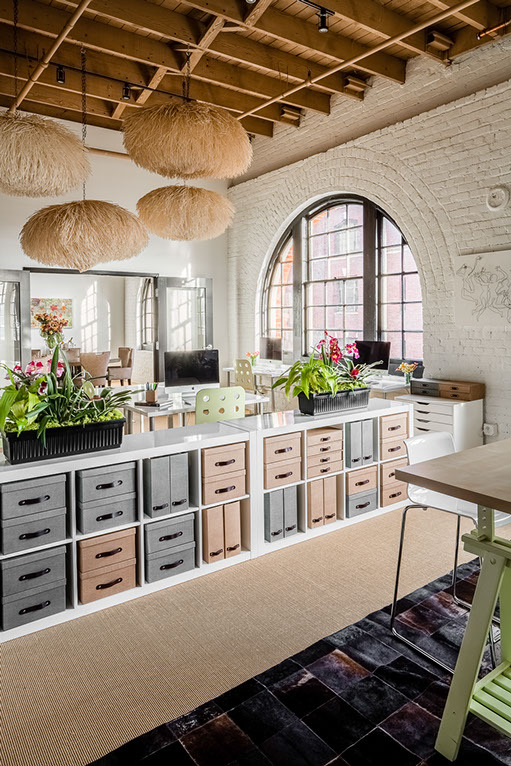 So she rented a beautiful, open space in the design district of San Francisco that is welcoming yet professional, a place where home and office are almost amalgamated into one concept. "It was the natural extension to create a drop-in membership which I call a 'Tête-à-Tête Membership,'" Coupar explains. "Not unlike a gym, designers use the space as a communal office, a place for client meetings and collaborative work. It was the natural next step to offer other priority services, like project support, web design, marketing and PR." 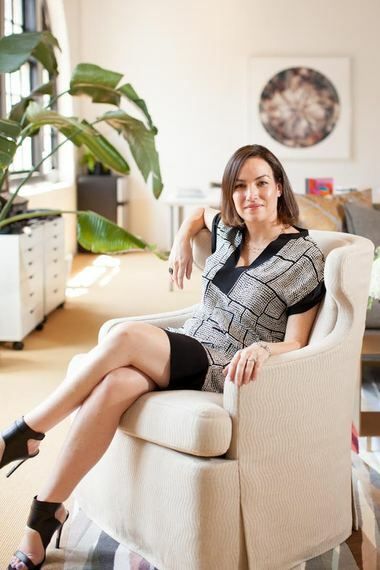 In addition to creating such an inspiring place for ideas to flourish, she also offers her employees unlimited vacation time as well as providing a family-friendly environment. "Work-life balance is important to me, so why wouldn't I want that for my employees?" says Coupar. Another very unique facet of Coupar Consulting is that all 12 employees are females who strive to empower other women in the modern work world. "I love the female energy here," she says and also lists both her grandmother and Sheryl Sandberg as her role-models. Innovative, intelligent, inviting, ambitious and compassionate: these are the cornerstones of her company and are just a few of the reasons why she has found success. In a highly competitive world amongst women and men alike, Coupar has created a work place that does not promote competition but rather collaboration, a place that does not create stress but rather encourages comfort, a place that is as much home as it is work. Krista Coupar is yet another, shining example of how important it is to follow your curiosity, listen to your fascinations, and never let your well of inspiration run dry, because there are no limits for the minds of the ambitious.